“Raising Financially Savvy Kids” is a step-by-step guide to for parents to help their children in allocating their money across spending, saving, and sharing. The book also includes real-life approaches from parents, with activities and tips to help you put what parents have learnt into daily practice. 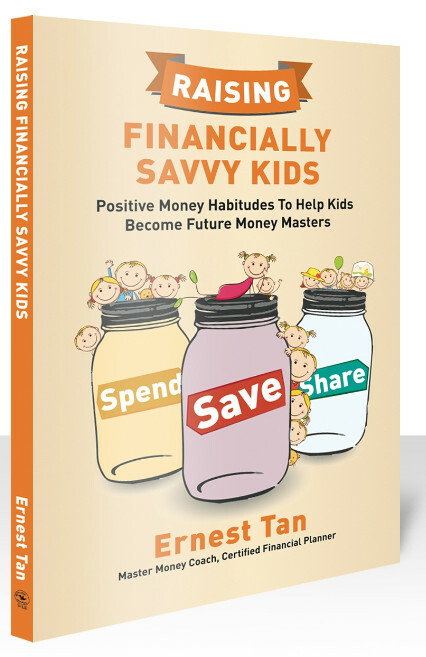 “Raising Financially Savvy Kids is a helpful guide for parents as it provides practical suggestions on what they can do to teach their children to acquire the fundamentals of financial literacy. 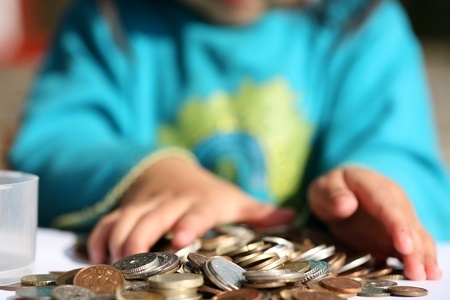 It highlights the importance of teaching children to be responsible family members, and at the same time, offers strategies that would help children become more aware of their money habits. 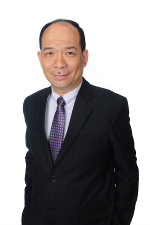 Ernest Tan, author of Raising Financially Savvy Kids, is a father of three and an experienced financial planner. With over 18 years of experience as a Certified Financial Planner, Master Money Coach, and Money Trainer and Facilitator, he started Jopez Academy to impart the right money habits and financial literacy skills via games to preschoolers, as well as primary and secondary school children. Passionate about empowering teachers and parents with practical money and business skills so that they may inculcate in children the right business habits and money values, hundreds of young children have benefited from his financial and entrepreneurship programmes for the past six years. 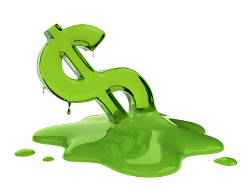 Ernest also helps couples as well as teenagers and their parents resolve financial issues that strain their relationships. 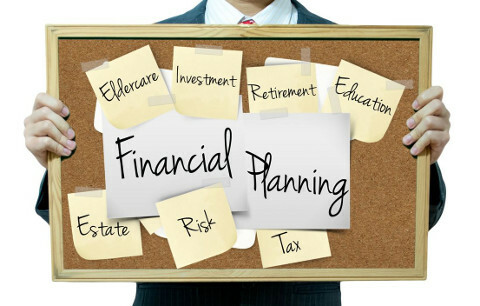 Through his powerful and easy-to-use financial programmes, he hopes to help people acquire new financial and wealth habits, save, invest, and materialise their dreams, regardless of their financial situation.